Looking for the ultimate in luxury, ultimate in privacy and ultimate in fun? 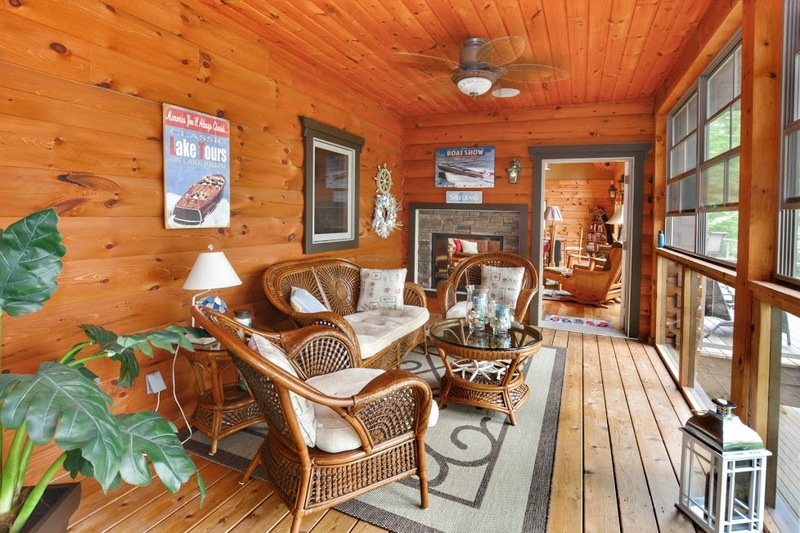 This upscale log home cottage is perfect for you and your family’s summer Muskoka vacation! 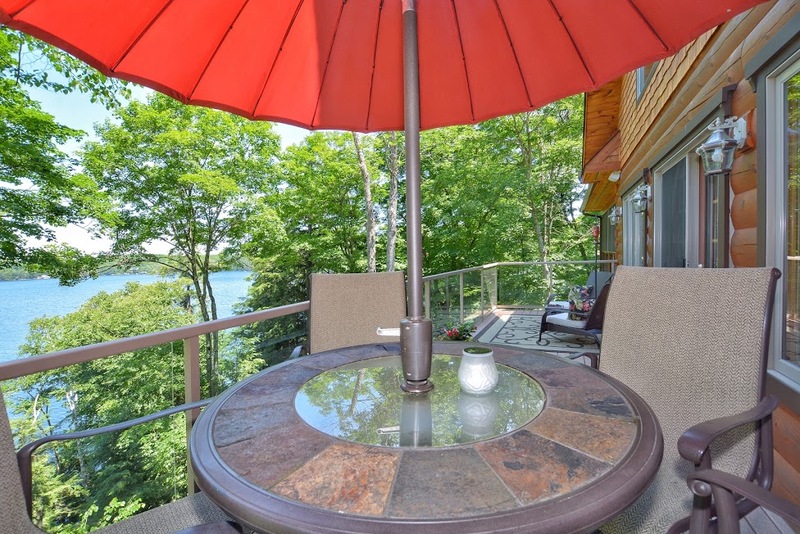 This exquisite executive cottage overlooks the heart of Little Lake Joe, a very desirable quiet and private bay on Lake Joseph, just north of Port Carling and south of the town of Rosseau. 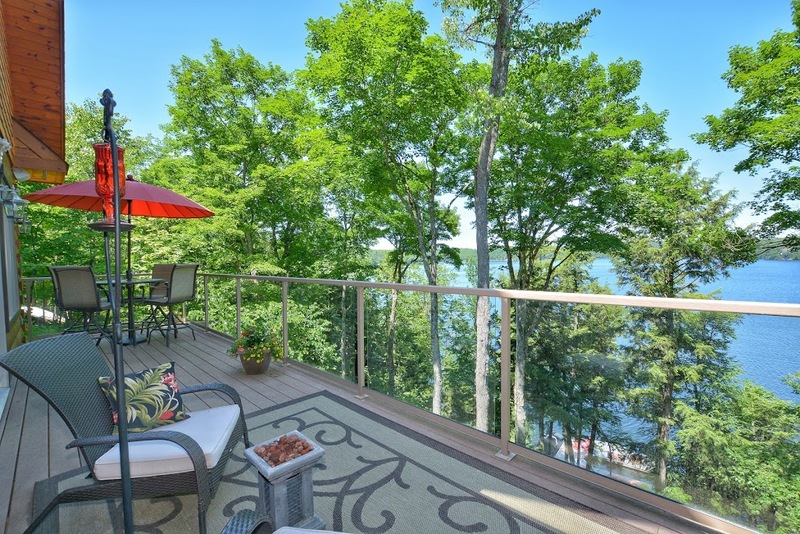 The cottage sits high on a private wooded lot with spectacular panoramic views of the lake from the upper and lower decks and side patio. 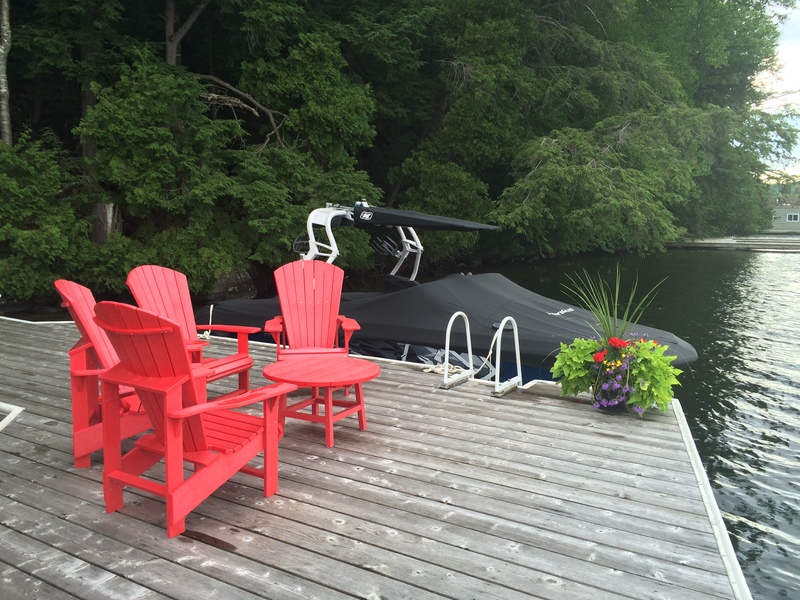 The large dock has Muskoka chairs and loungers, with deep water swimming and a shallow sandy area by the shore perfect for children. Fish off the dock; spot some birds and other wildlife. 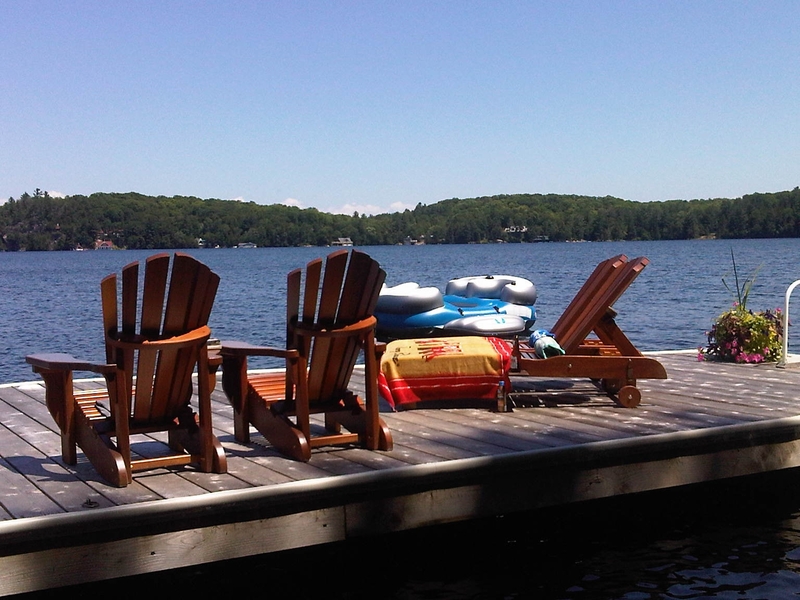 Explore the crystal clear lake and bays by kayak or stand-up paddleboard. 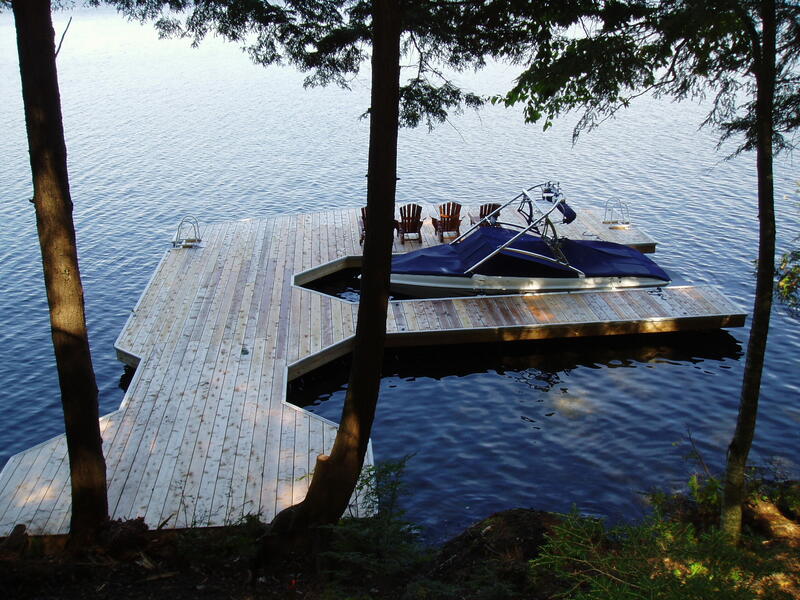 It is also a great location for waterskiing, wakeboarding and wakesurfing! Enjoy walks, running, and cycling on the hilly cottage roads. 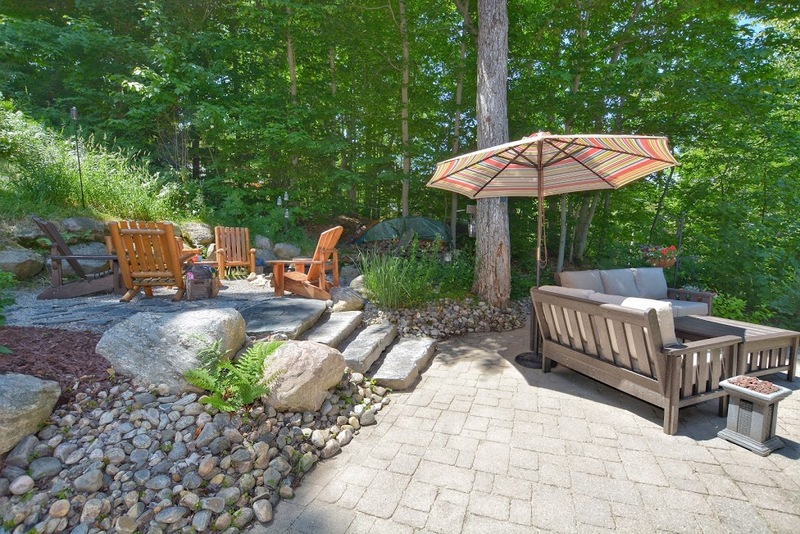 Or, relax and read a book on the patio; putter in the gorgeous cottage garden; enjoy the birds and even hummingbirds; listen to your playlists on the outdoor speaker system; grill some s’mores over the campfire; stargaze the night skies. 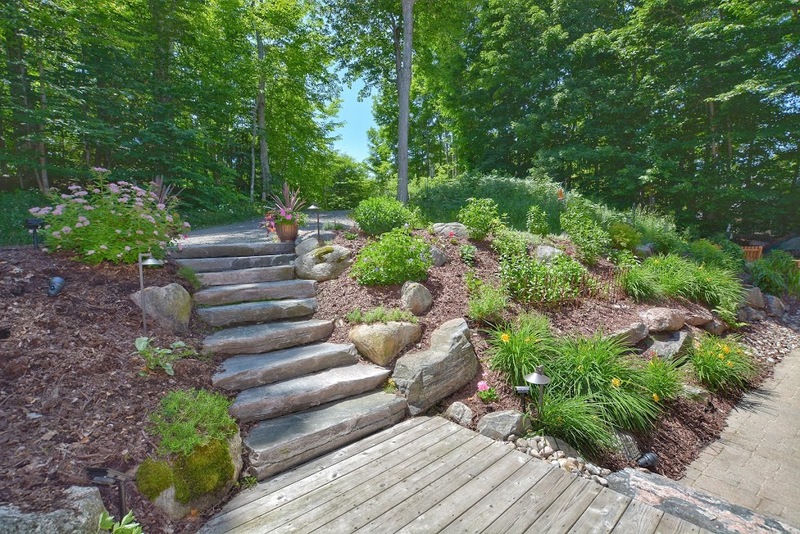 A brand new outdoor lighting system lights all the pathways. 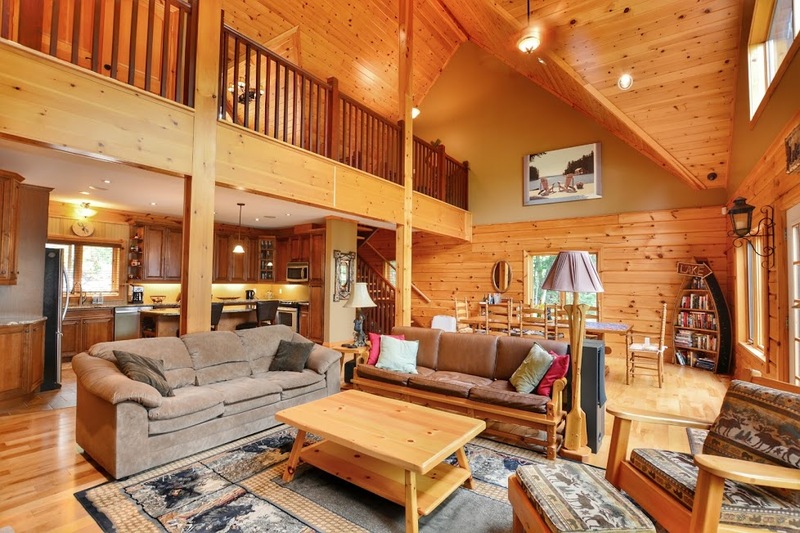 As you step in the foyer, you will fall in love with the cottage décor and warm feel of this open concept log home. 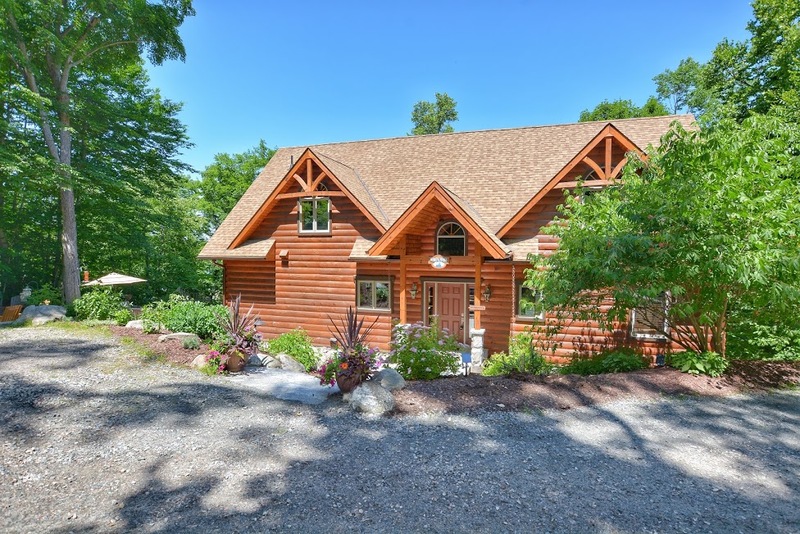 The Great Room/Dining Room has cathedral floor to ceiling windows providing stunning views of the lake and boasts a double-sided granite stone fireplace. 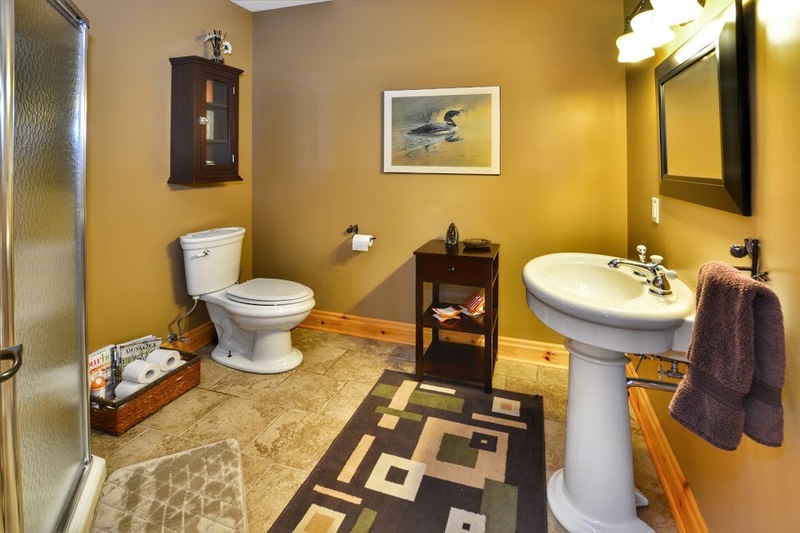 There is a large flat screen TV, Sonos stereo system, and a wonderful collection of books. 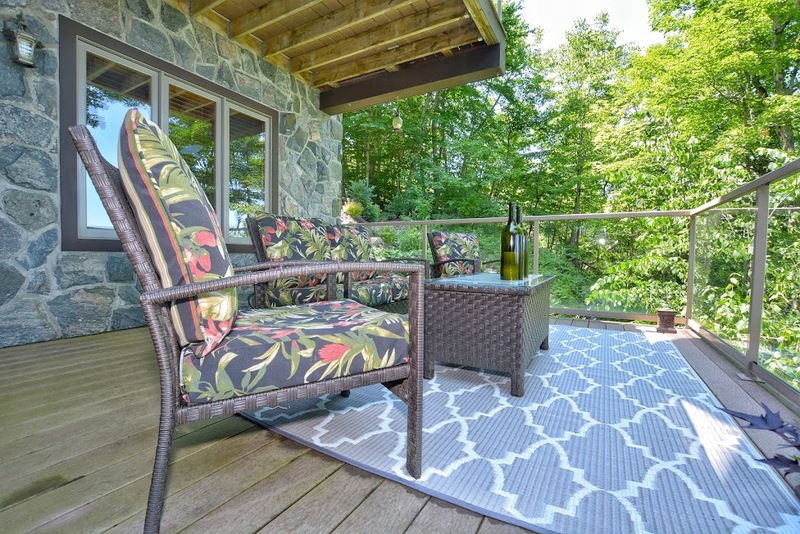 A magnificent Muskoka screened in porch has beautiful wicker furniture, gas fireplace and a small quiet dining table off to the side. 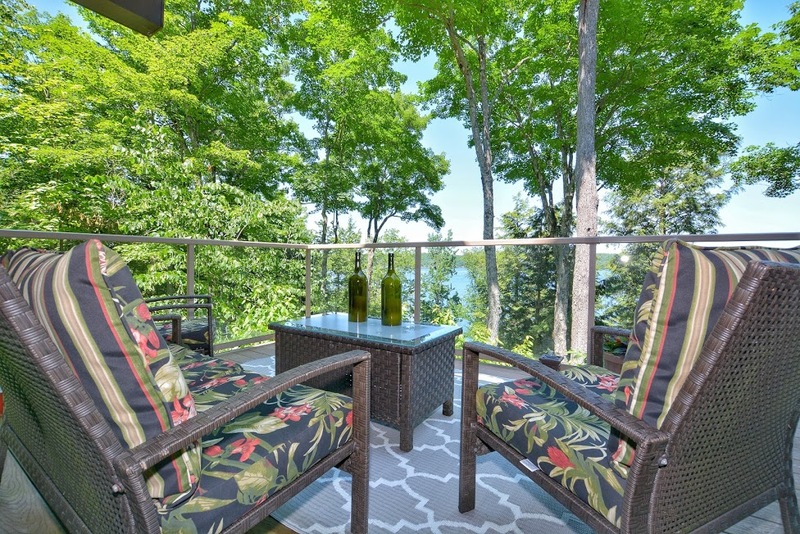 Enjoy the views from the upper deck while relaxing in the Muskoka chairs or enjoying breakfast at the bistro set. 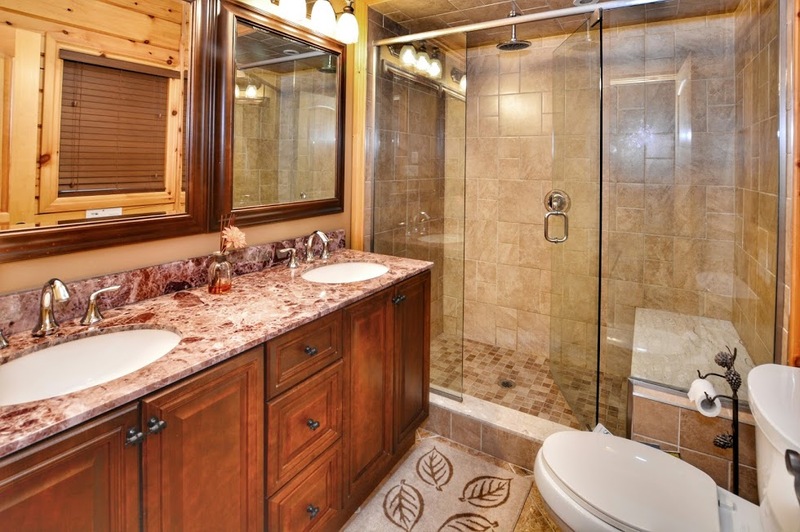 The stainless kitchen is fully equipped and has a gorgeous granite island – perfect for entertaining! 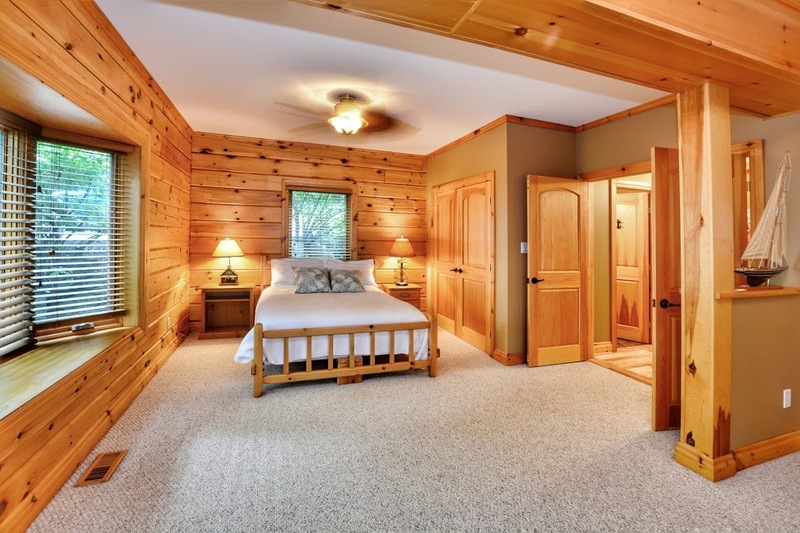 Master bedroom with ensuite, as well as a powder room, complete the main floor. 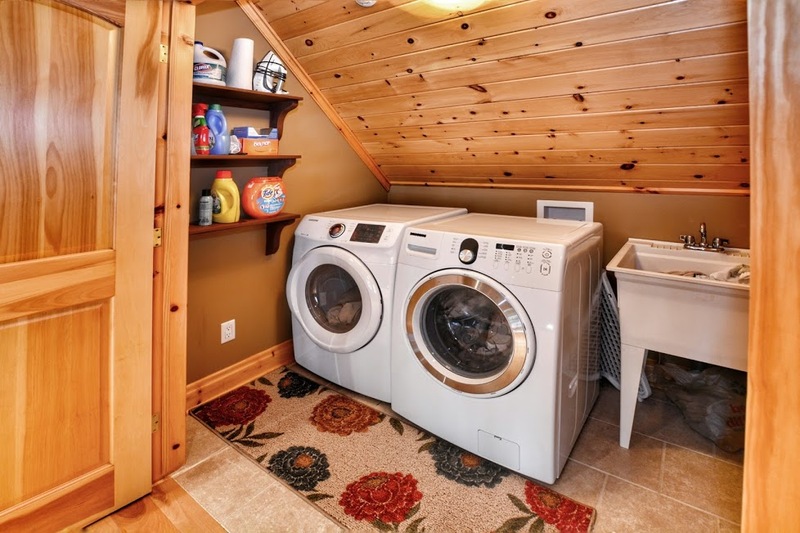 Two more bedrooms, bathroom, laundry, and a lovely loft sitting area overlooking the main floor, are located on the upper level. 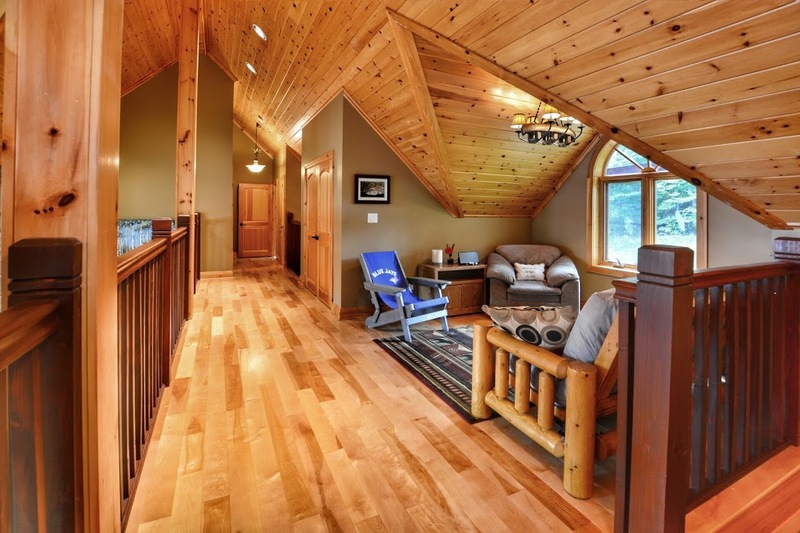 The fully finished lower level is an AMAZING games and entertainment area! 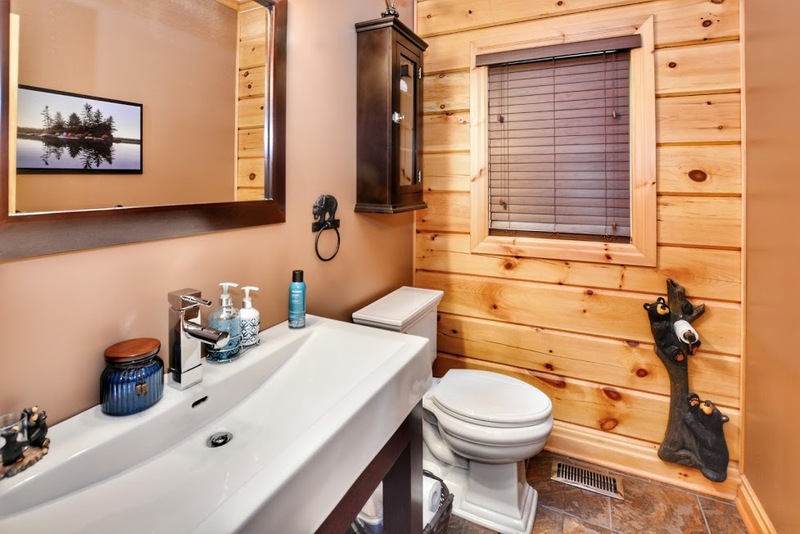 There are so many things to do – large flat screen TV, satellite, large collection of DVD’s, Play Station with collection of games, air hockey game, two arcade games, and a wet bar with bar stools. 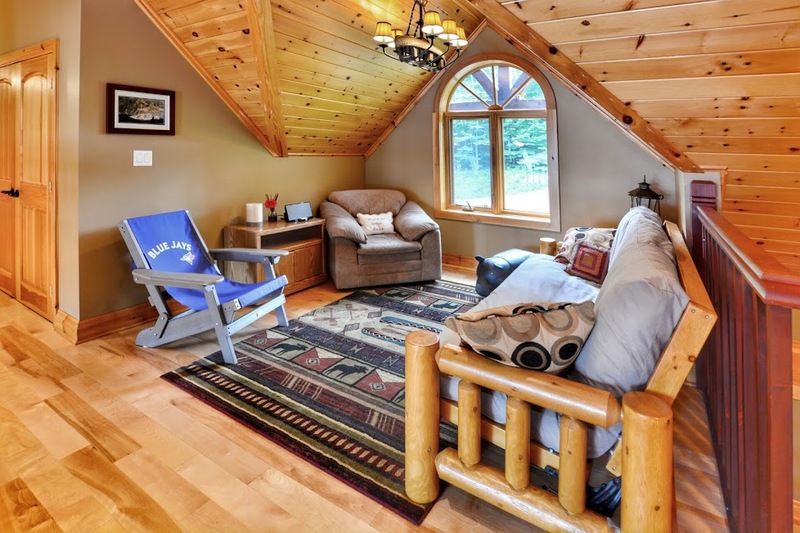 Another cozy seating area with gas fireplace, pine sleeping bunks and a bathroom complete the lower level. 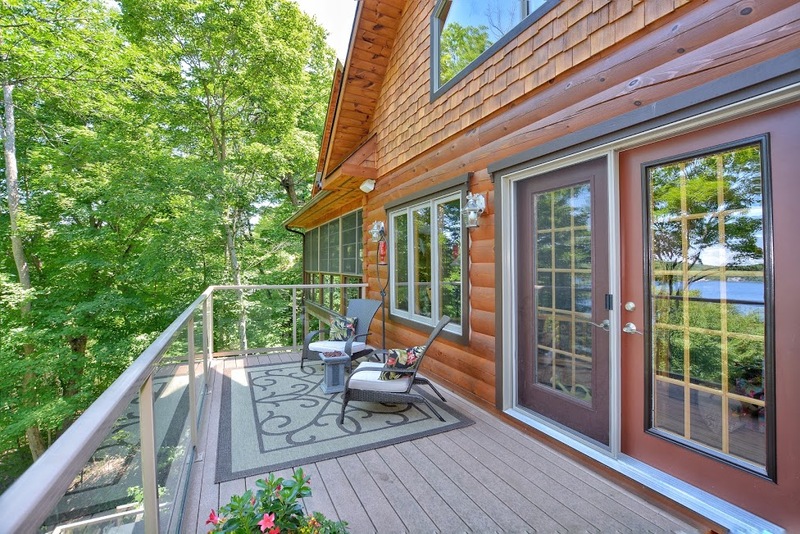 Take in more breathtaking views while barbequing on the propane BBQ and eating outside on the lower deck on the teak dining set. A wonderful time and experience was had by all this summer at White Pines. The cottage itself was far better than we even expected. It was spotless, spacious, beautifully designed with impeccable attention to detail, with many different seating areas both inside and out. 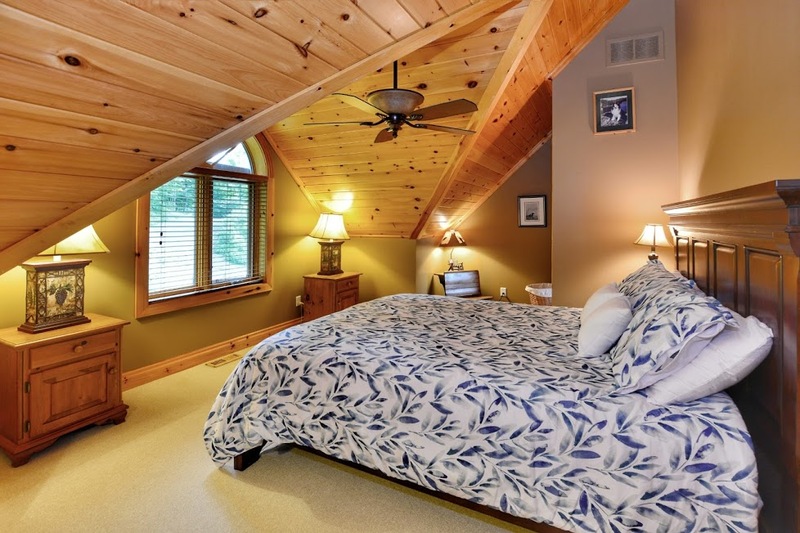 The views are spectacular as this cottage is perched way up high. 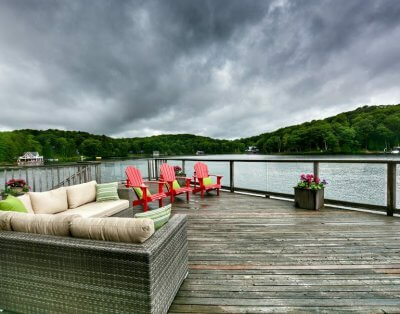 You just can’t get any better than a Muskoka view. The kitchen was amazing. We are all foodies and cooks and the kitchen is stocked far better than most people’s homes. We felt like we were at home at White Pines and were very sad to leave when our two weeks were up. 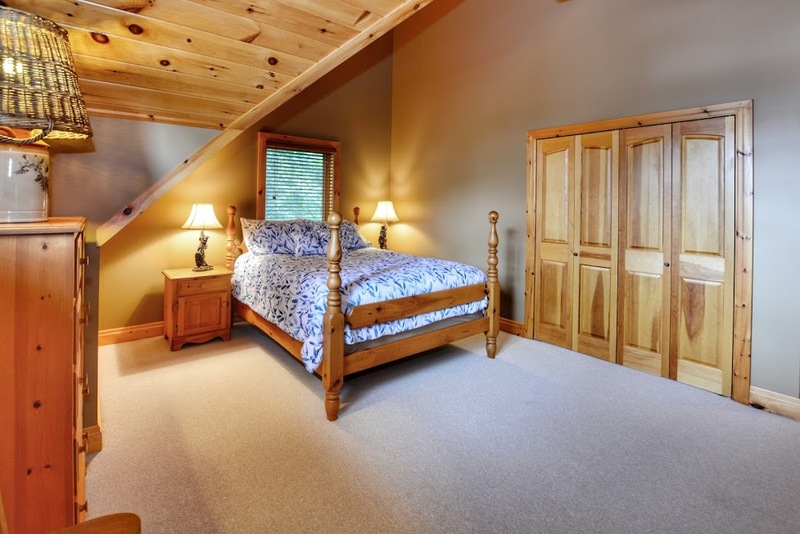 I highly recommend this cottage for a comfortable and fantastic Muskoka vacation! Georgina R. Cherished Memories Made.